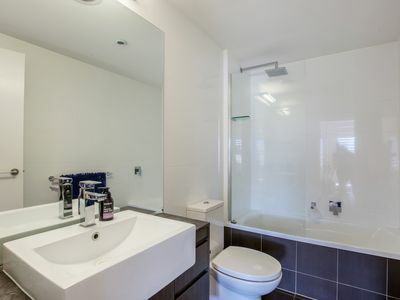 Luxury 2 bedroom apartment, quietly nestled in the heart of Varsity Lakes. 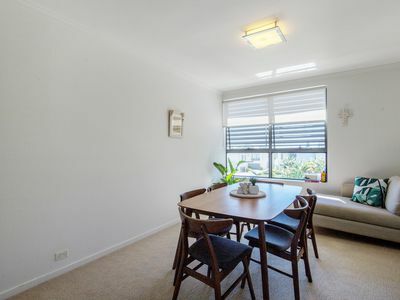 Currently rented, mid floor its own private storage! 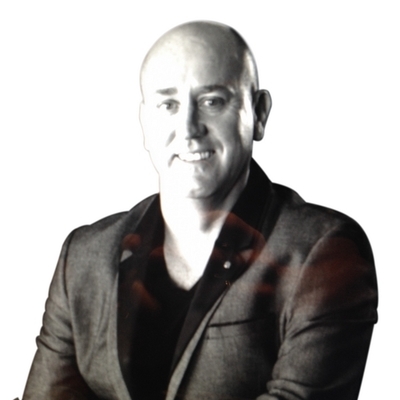 Combining a safe, active environment within a sophisticated business and university precinct, H2O provides the unique lifestyle opportunity to live, work and play. Surrounded on two sides by the placid waters of Lake Orr, H2O is a gated community within walking distance to boutique cafes, restaurants Varsity College and Queensland's premiere Bond University. 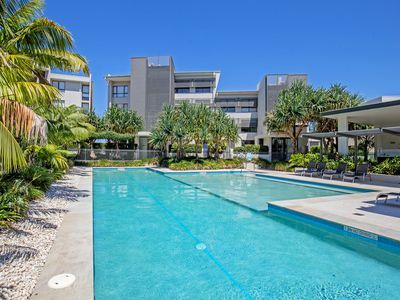 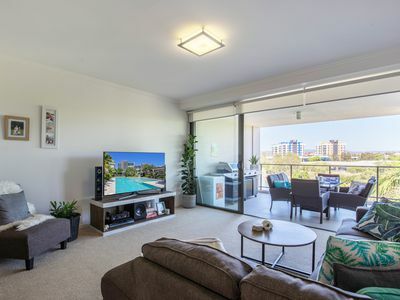 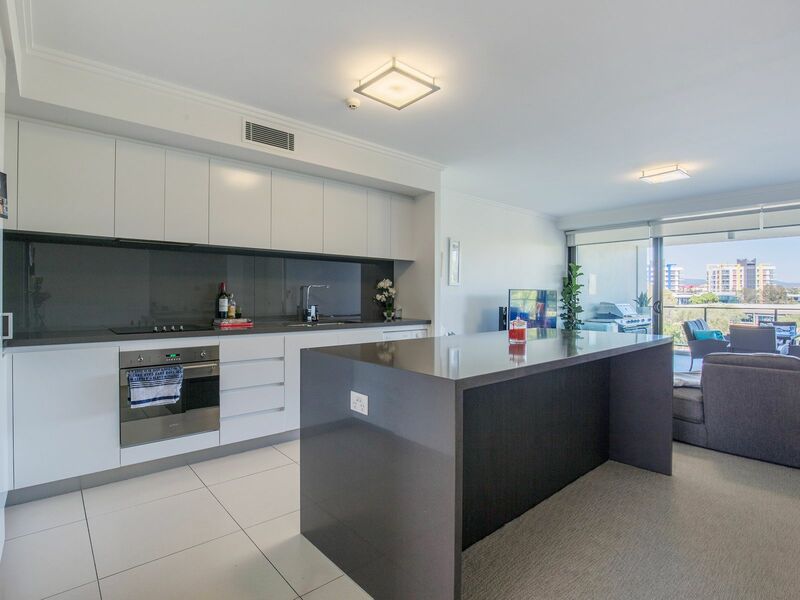 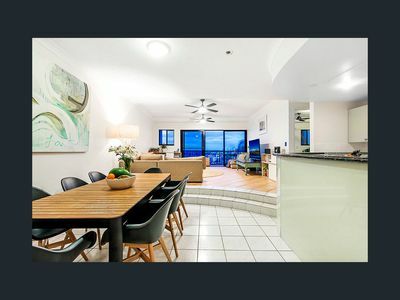 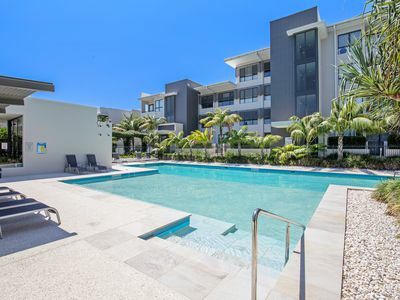 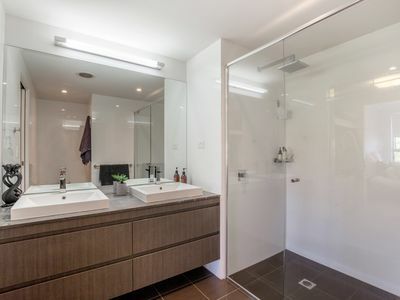 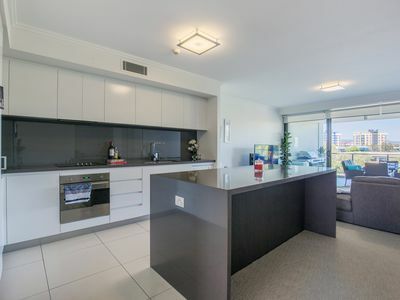 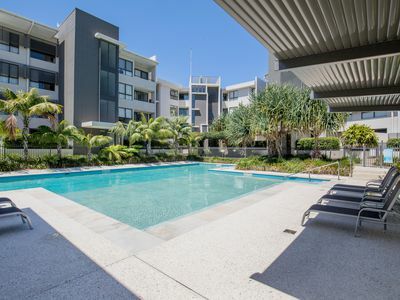 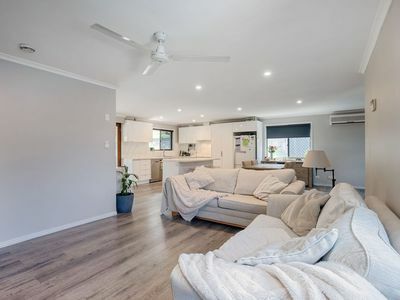 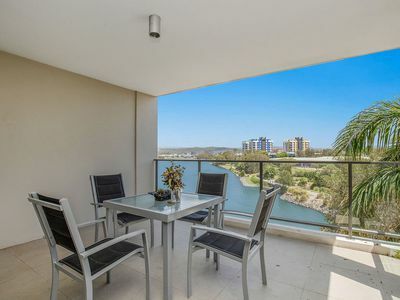 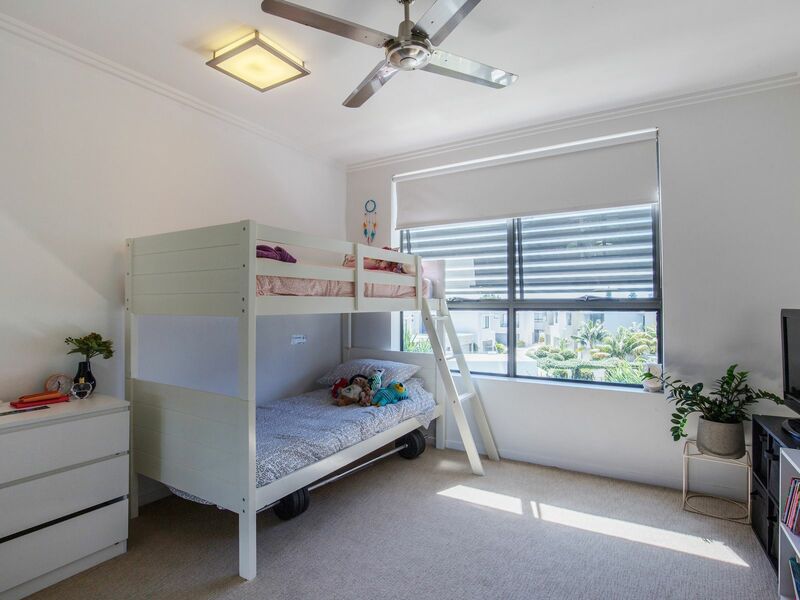 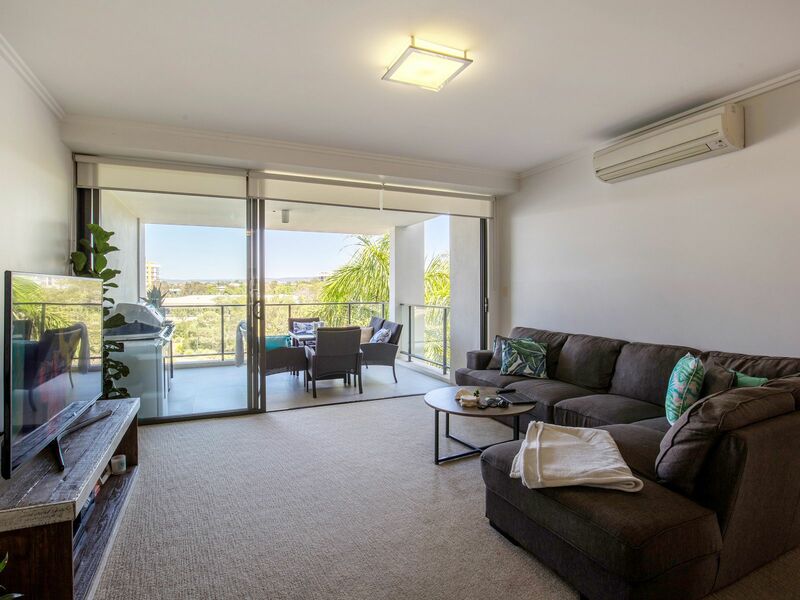 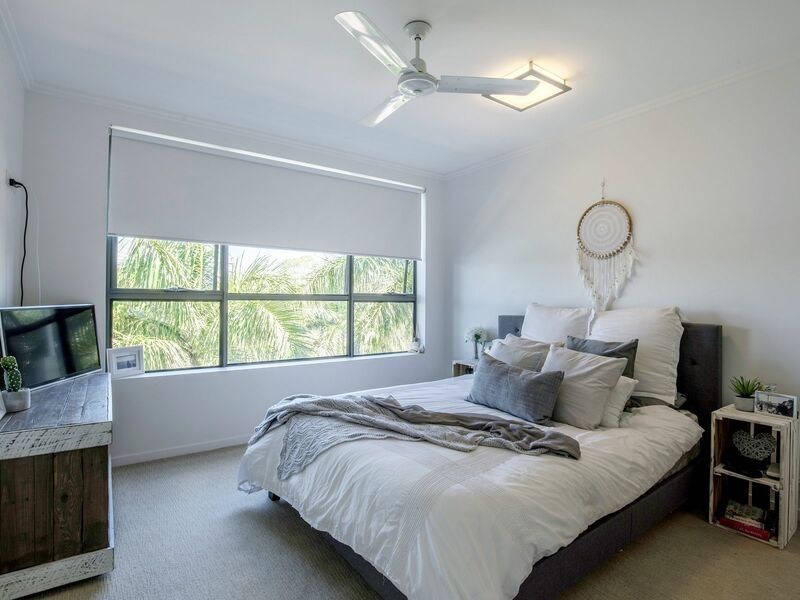 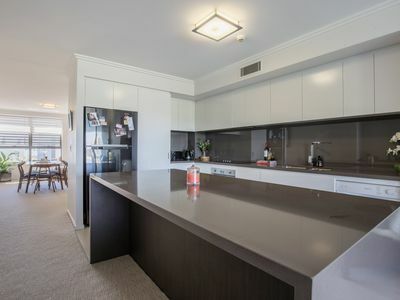 Situated close to Robina Town Centre, Hospitals, Public Transport and the famous beaches of the Gold Coast, H2O positions you perfectly for everything the Gold Coast has to offer.